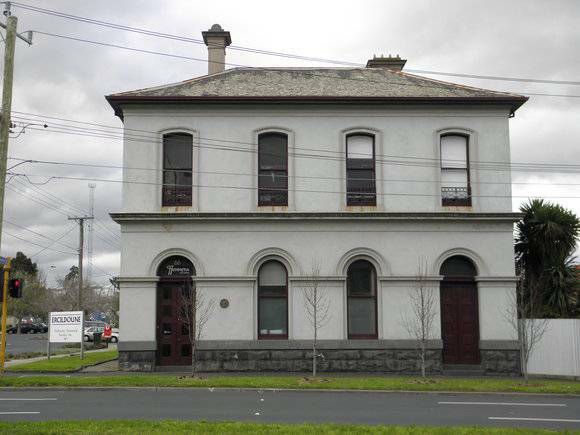 Ercildoune, the former National Bank, is now the headquarters of the City of Footscray Historical Society. It was erected in 1876. The architects were Terry and Oakden. Three-storey brick structure has rendered facades. The principal wing facing on to Napier Street has a simple Italian palazzo form. The four bay facade is arcuated on the ground floor. The first floor comprises a series of segmental arch windows with architrave mouldings and wrought iron guard rails. The Bank occupied the premises until 1918. From 1919 it was used as a residence and was later divided into flats. 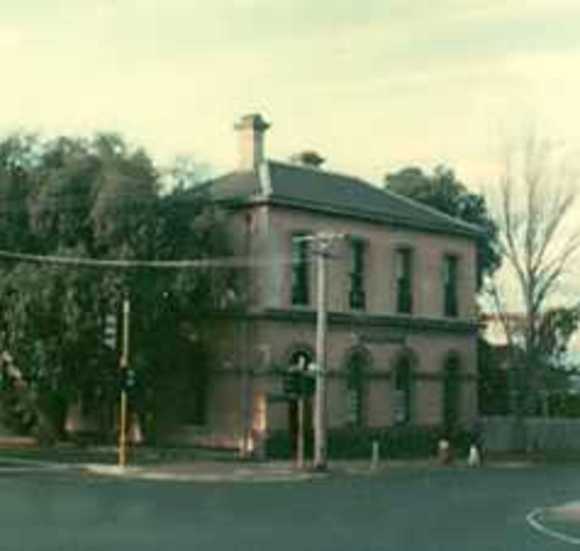 The society bought the premises in 1970. This is a notable example of bank architecture in the conservative classical style and typifies the rigid dicta of wall articulation as practiced by Terry and his contemporaries. It is an interesting example of Leonard Terry's work and notable for its association with the history and development of the National Bank. The building is an important historic feature of Footscray.